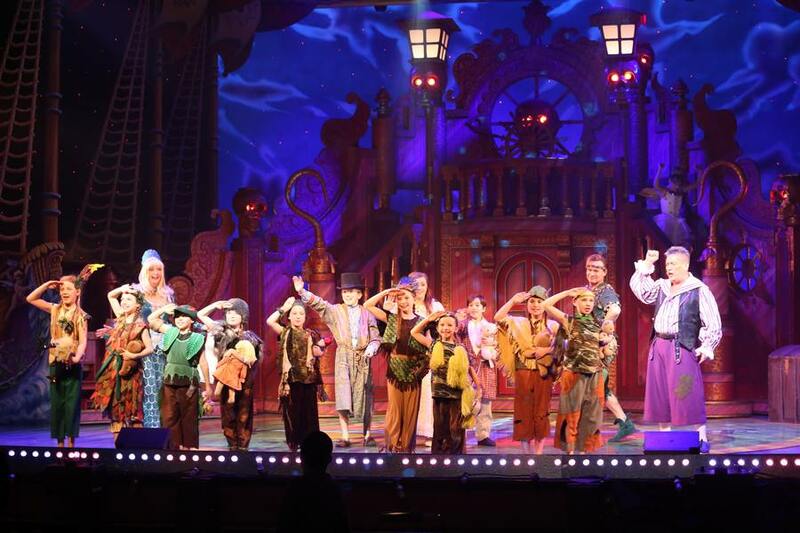 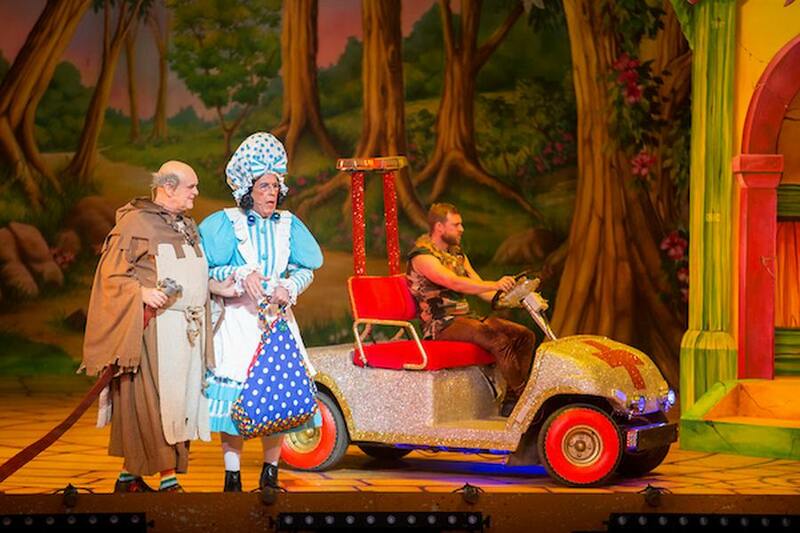 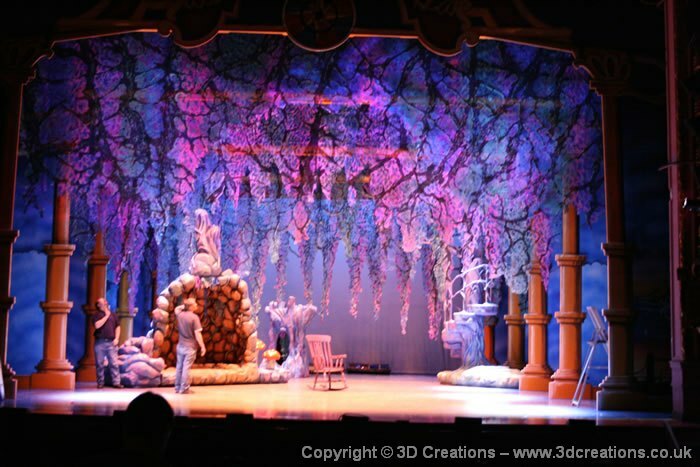 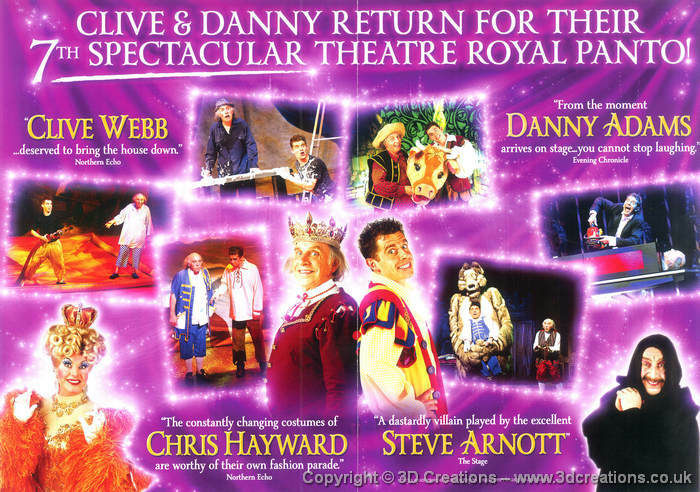 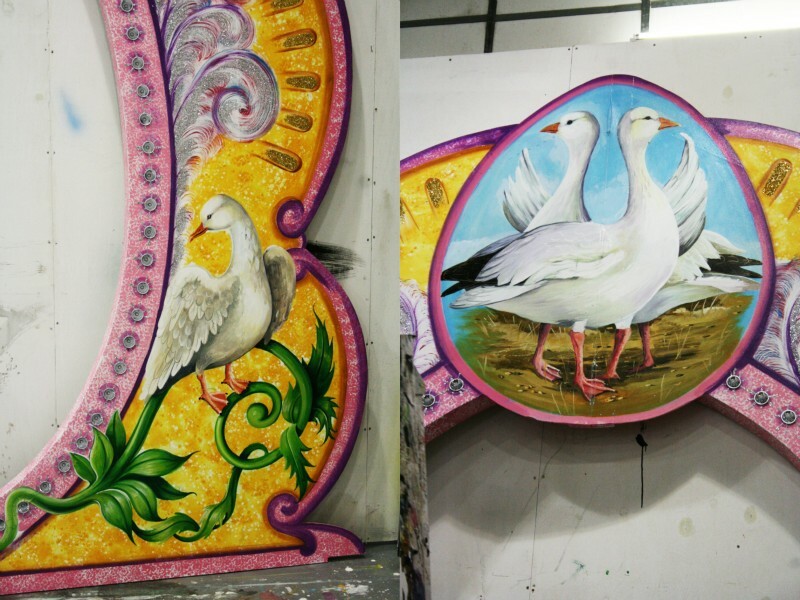 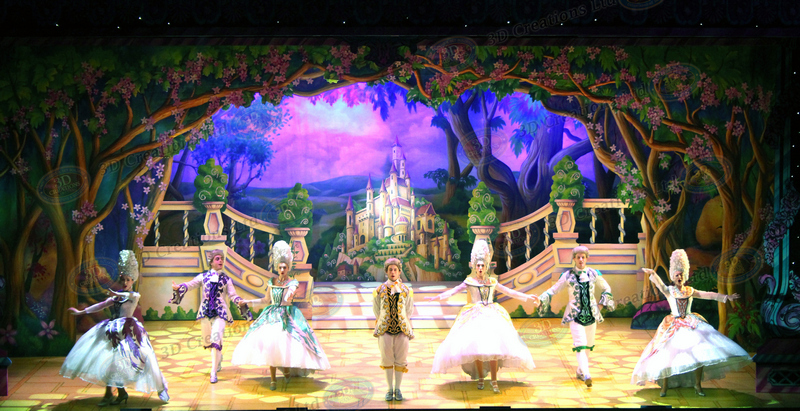 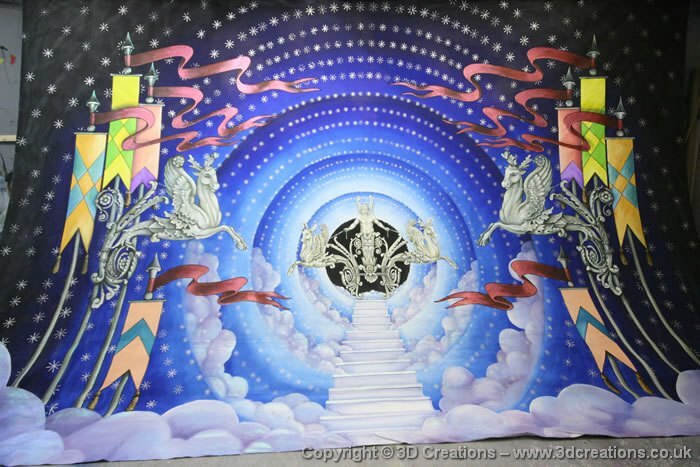 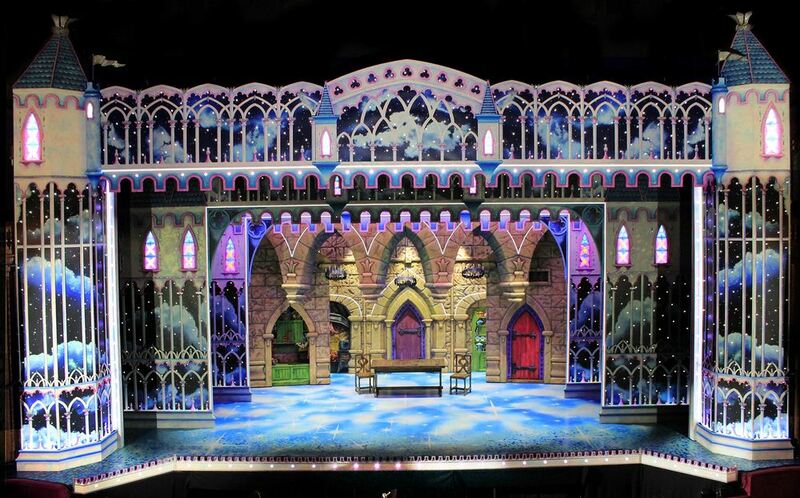 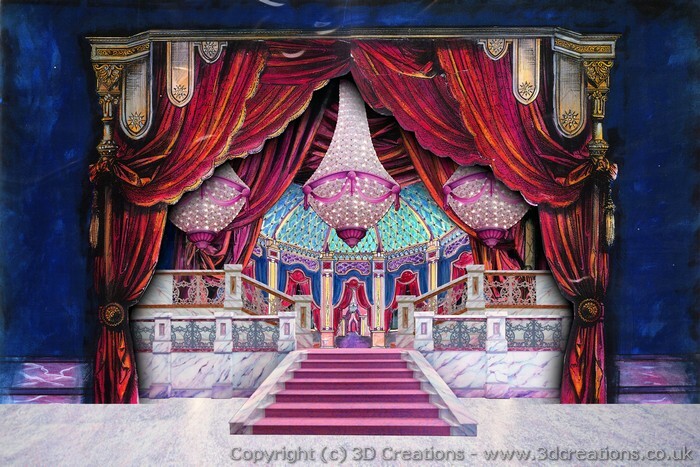 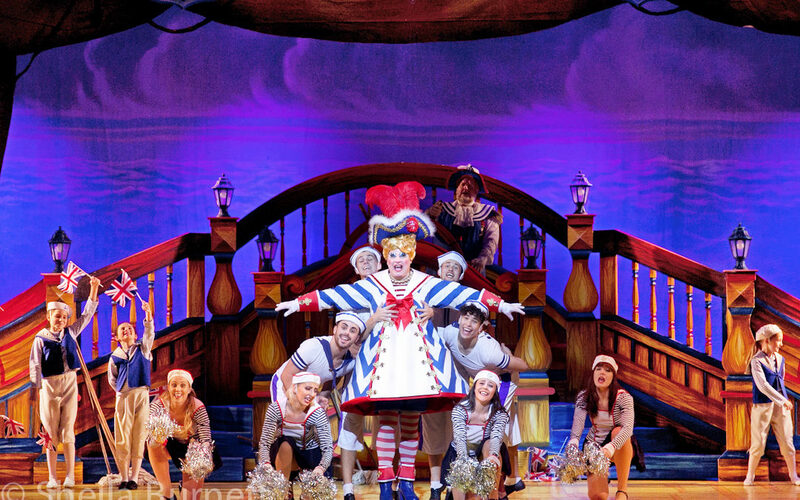 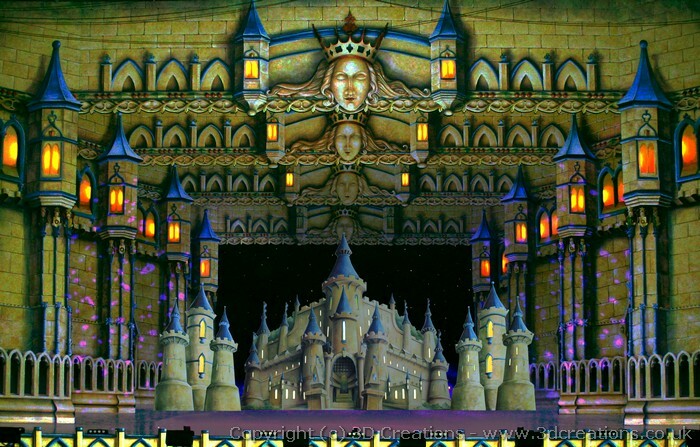 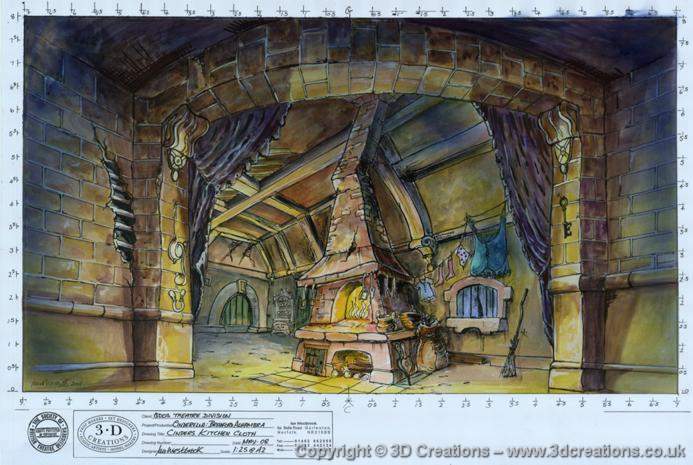 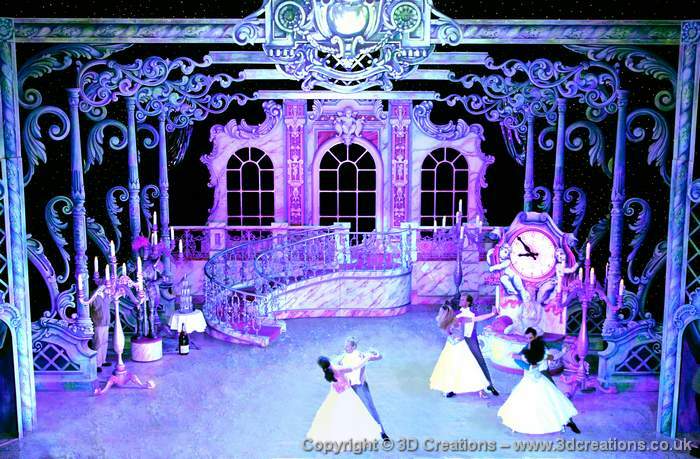 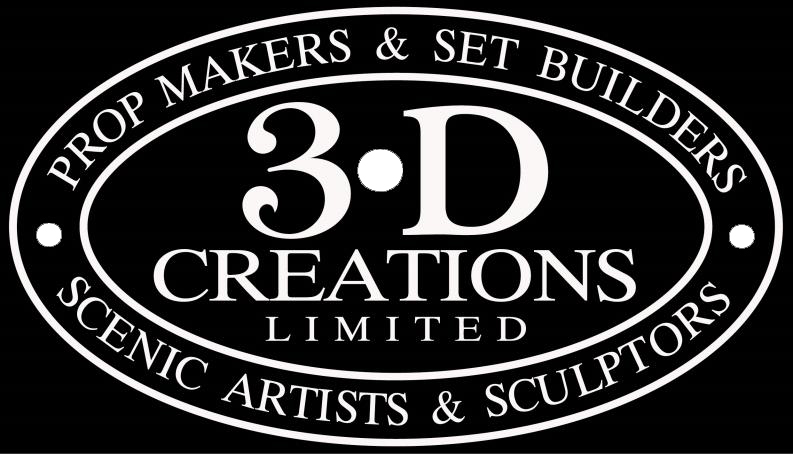 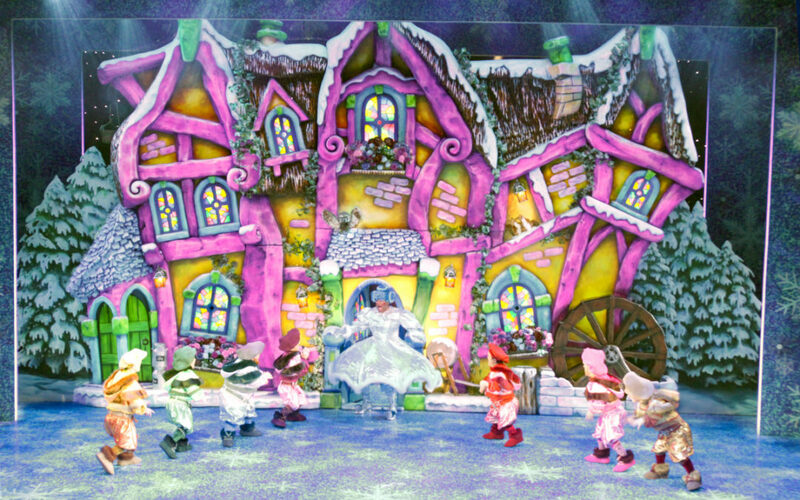 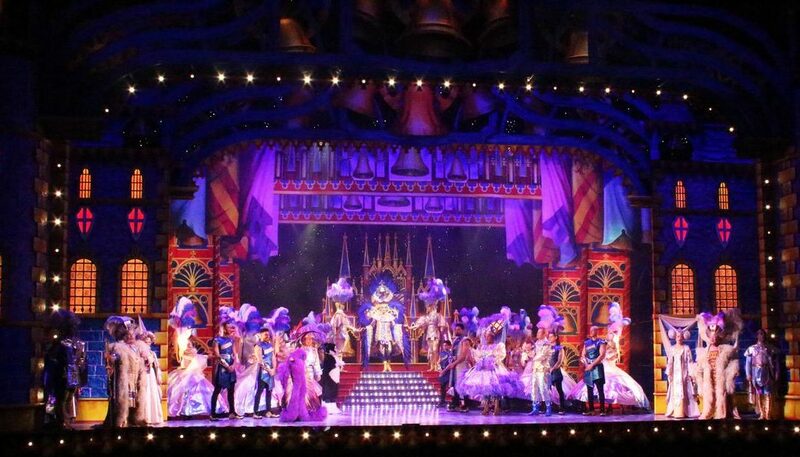 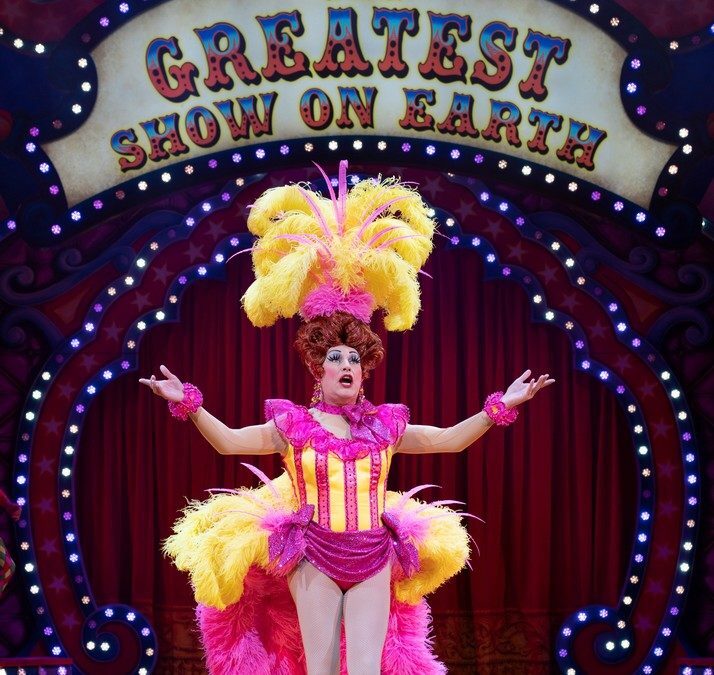 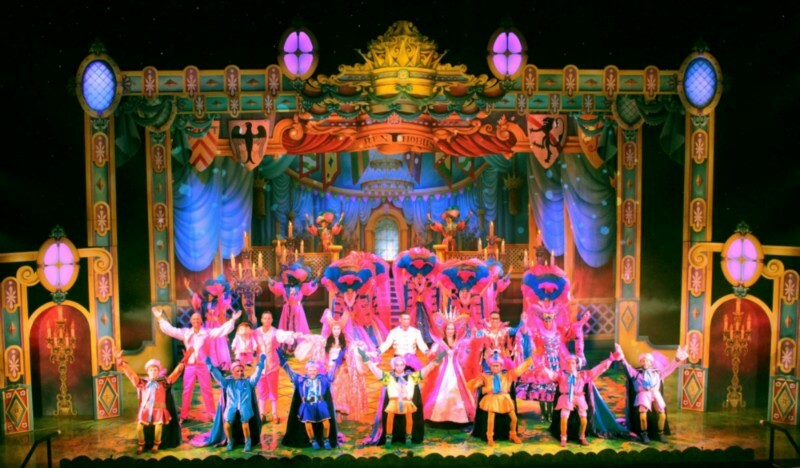 3D Creations have a long and respected reputation for designing and creating the most glamorous, colourful and amazing Pantomime sets. 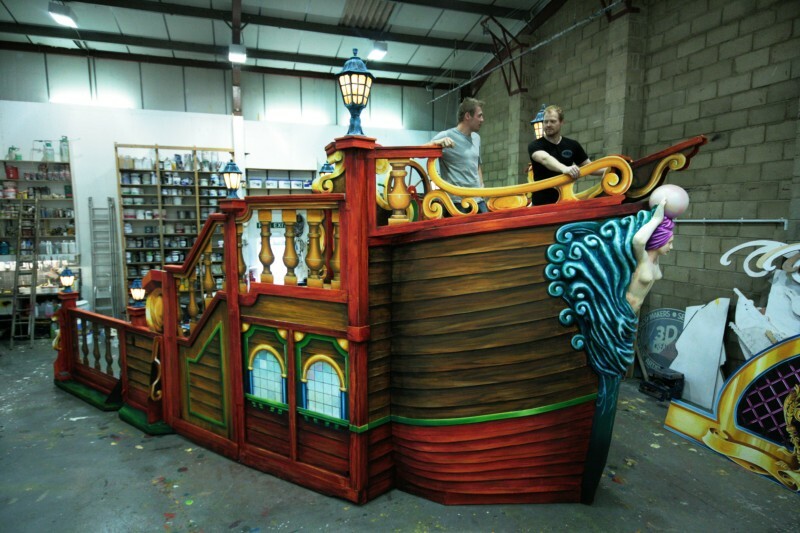 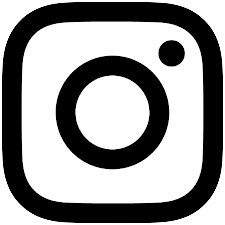 We have worked on the biggest and the best shows nationwide. 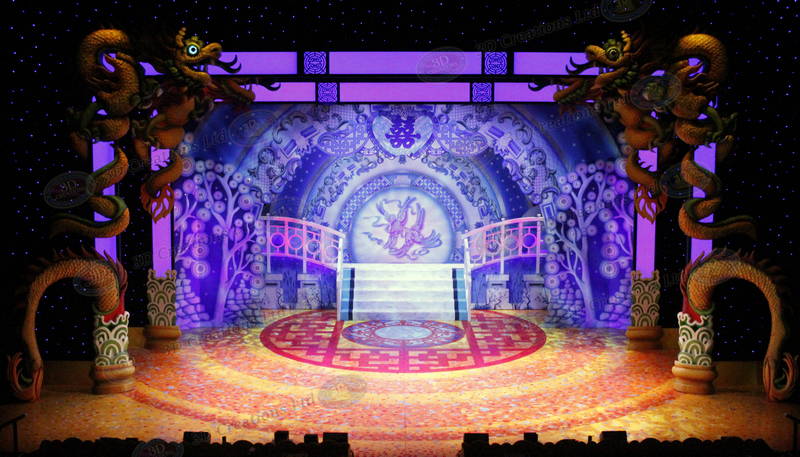 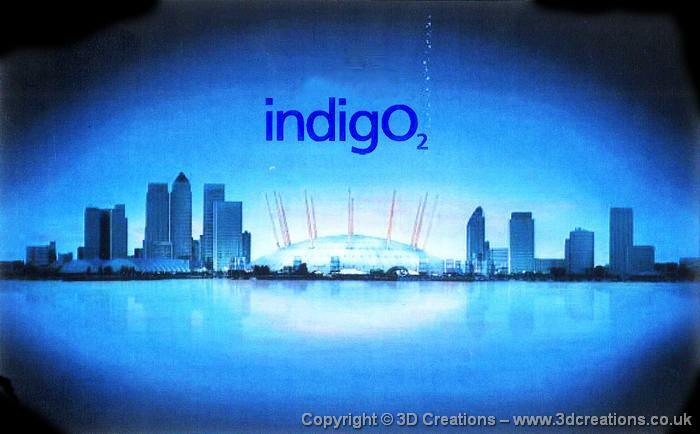 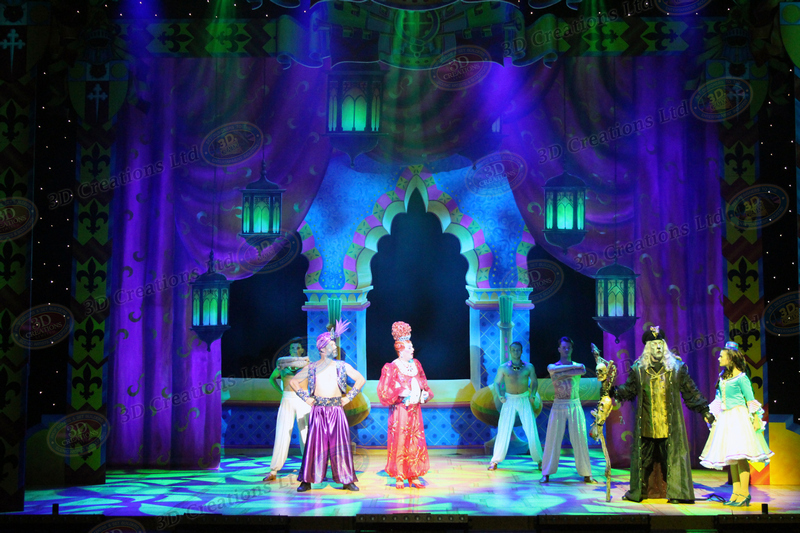 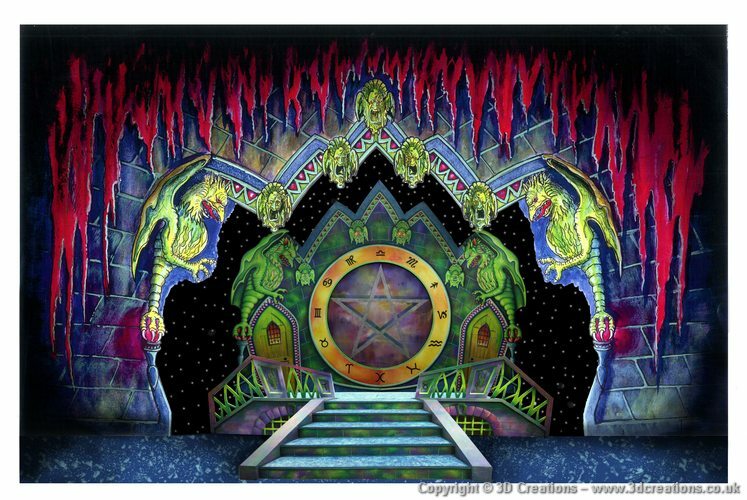 Designs for the proposed production of Aladdin at London's 02. 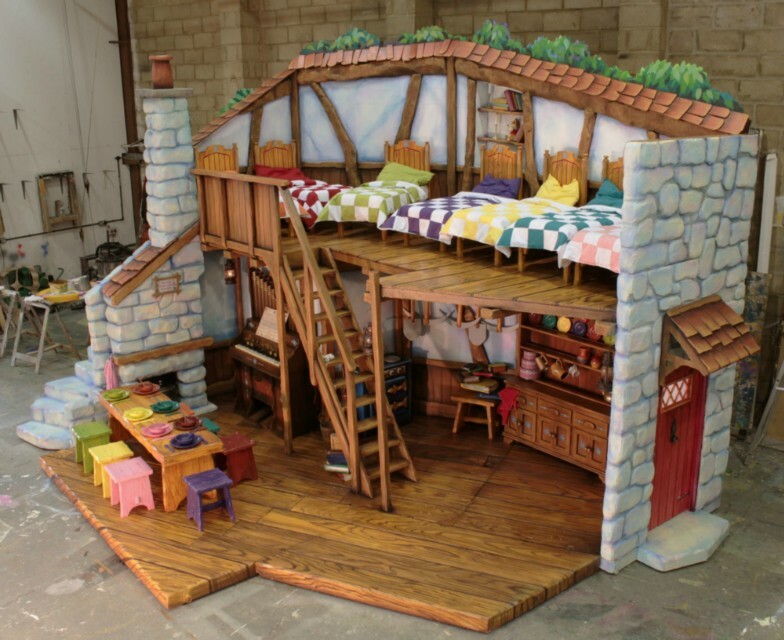 Backcloth for Babes in the wood. 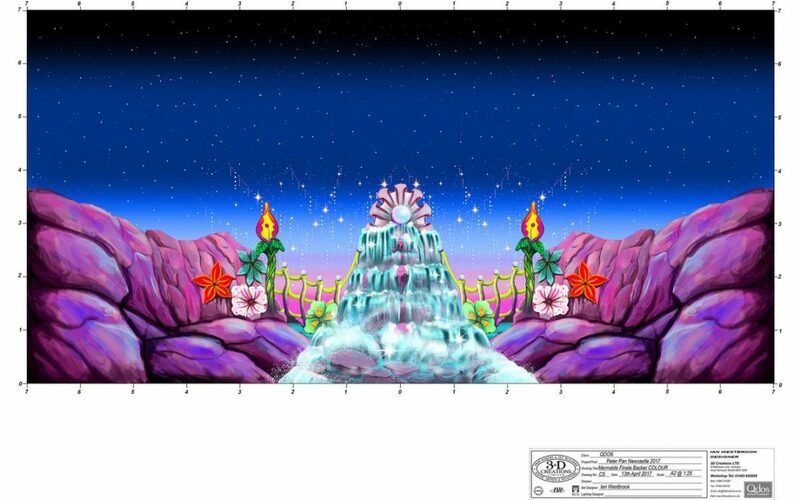 Original line drawing and completed backcloth.